Hardcover. 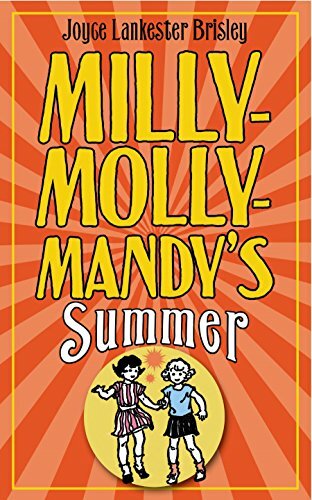 Pub Date: 2012 08 Pages: 96 Publisher: Macmillan Children's Books Milly-Molly-Mandy has lots of friends but her favorite companions are Little-Friend-Susan and Billy Blunt. Together they have lots of my field adequately adventures and even get into trouble sometimes! Read about Milly-Molly-Mandy and her friends as they run races. pay visits. rescue little rabbits and play tricks on one another. These classic tales are as fresh and lively as when they were first written. Young readers will love discovering Milly-Molly-Mandy for the first time in a dainty. accessible format - and they're sure to want to collect other titles in this charming series.